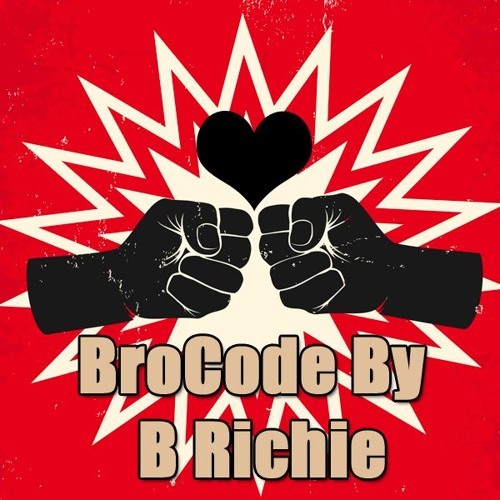 BroCode Is A Weekly Podcast Hosted By BRichie. Full Of Everything Relevant From Poppin' Topics To Celebri-Tea! Even Tho Its Called BroCode, Its For Us Sis!